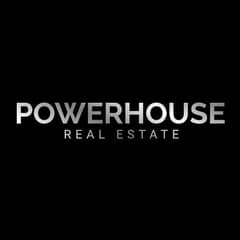 I would like to inquire about your property Bayut - DBS180922. Please contact me at your earliest convenience. 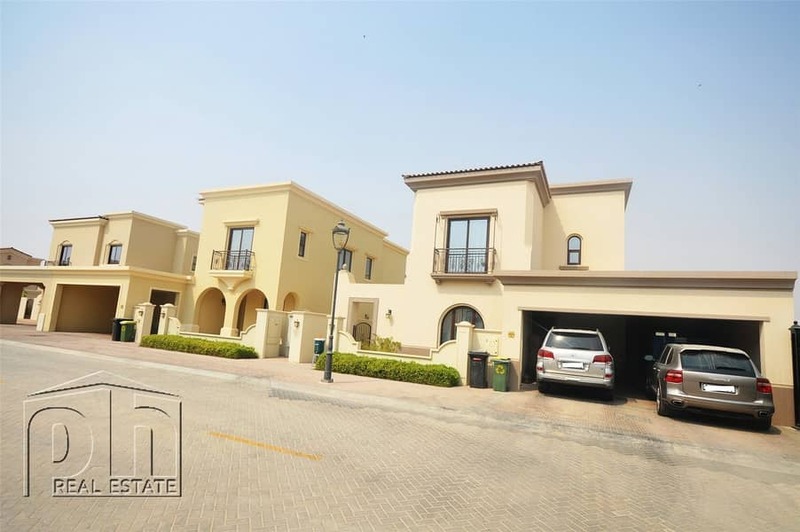 PH Real Estate are very pleased to offer this type 2 villa in Lila, Arabian Ranches 2 which has recently been handed over and is offered for sale vacant on transfer. The type 2 is the best and most popular of the Lila floor plans with one bedroom downstairs, suitable for guests or elderly relatives. The accommodation in full comprises a front hall, great room, dining room, closed kitchen, downstairs shower room, bedroom 4/study and a maid’s room on the ground floor. On the first floor, the master bedroom has a very large walk in wardrobe and full en-suite bathroom with bath and separate shower. Two further bedrooms share a jack n’ jill shower room. Outside, there is an area of garden to the rear and as the property is located in a single row, this is very private. There is also parking to the front. Lila was the third of the Arabian Ranches 2 communities to be handed over late 2017 and has its own pool and park.